Twenty years ago I thought 30 was old. Then I turned 30 and my thoughts quickly changed. In fact for me turning 30 was much harder than turning 40. I spent my 20s establishing my career and my family. When 30 was looming I still had a lot I wanted to accomplish. Because I hadn't reached those goals I viewed myself as a failure. 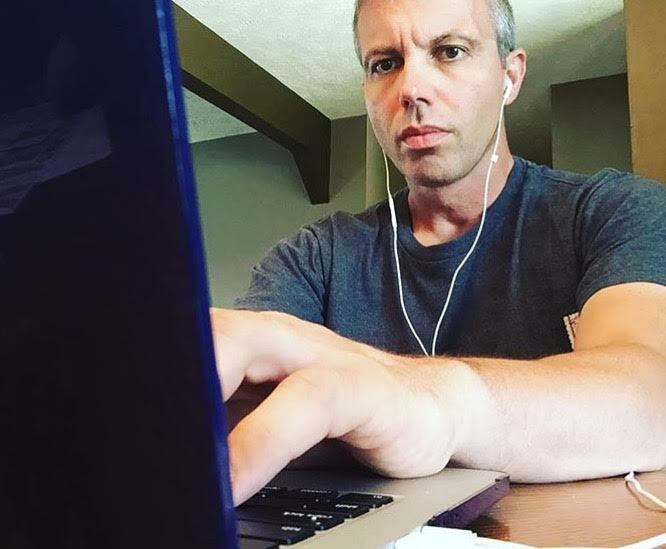 Right before my 31st birthday, I made a big move in my career. We uprooted our family which had been planted in Indiana and headed to southern Illinois. On paper, the move was lateral, but I quickly started to climb the ladder at WSIL-TV and became the morning co-anchor. About a year after that our daughter was born. By then I was nearly 33 and felt accomplished. So by the time 40 rolled around, I had no worries. Now that I'm in my mid-40s, I have my eyes on new prizes. Building the blog, podcast and my presence on social media are all on my new to-do list. Some days I feel like time is slipping away and I'm never going to reach the top of the mountain. Then I'm reminded of others who were well into middle age before they made their impact. Here are some of the inspiring examples I found. We all know KFC and Colonel Sanders. 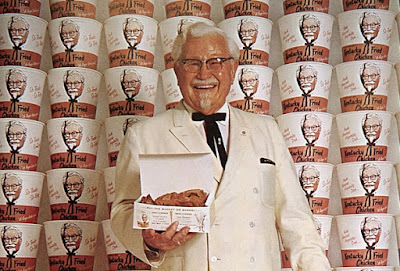 Like many people, I assumed the Colonel had been a long time fixture in the fast food wars. I was wrong. He was 65 years old when his blend of 11 herbs and spices made him a household name. 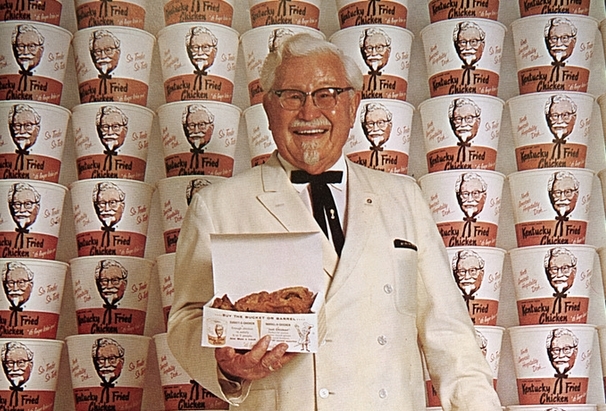 Sanders actually used his social security checks to franchise Kentucky Fried Chicken. Grandma Moses was even older. 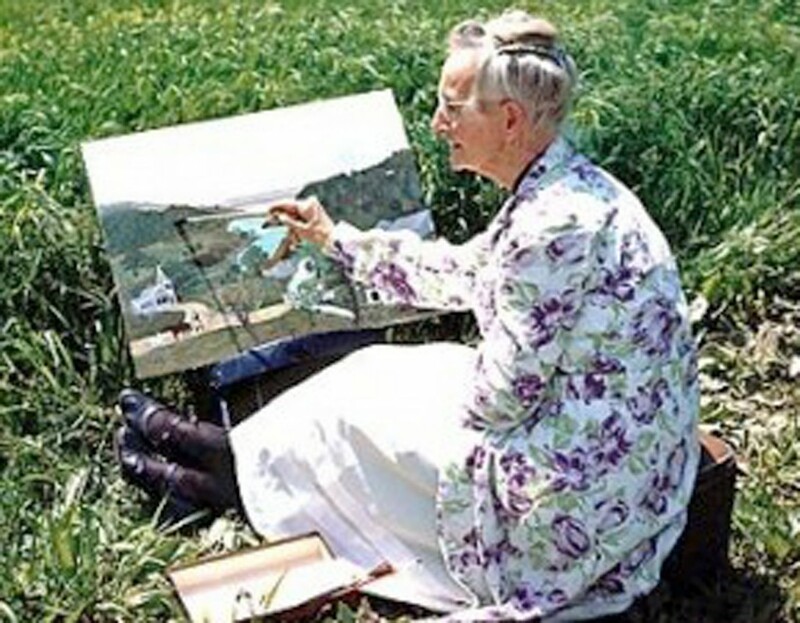 She became one of the best-known folk artists of all-time and didn't even start painting until age 78. 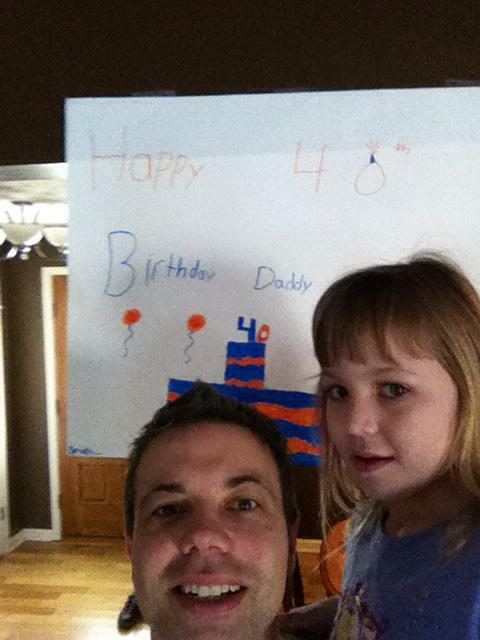 Sam Walton didn't open his first Walmart until he was 44 (the age I just turned last week). And finally a wrestling connection to all this. "Diamond" Dallas Page's in-ring career didn't start until age 36. He won his first world championship at 43. He's now one of the most loved and respected figures in the world of sports entertainment. While I know we're all going to die one day, I also know being middle aged doesn't mean giving up. Too often people hit a point in life and think it's too late or lack the motivation to keep climbing. I just have to work harder to prove myself. I'm patient, I'm hungry and I'm determined.